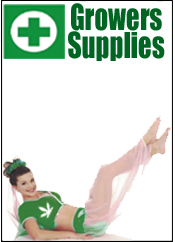 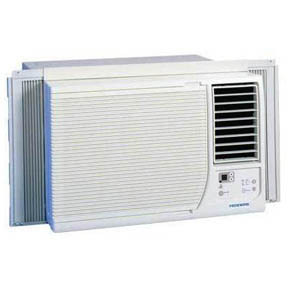 For Wall or Window Installations-Sleeve is included Good for brand new installations and up/down windows. 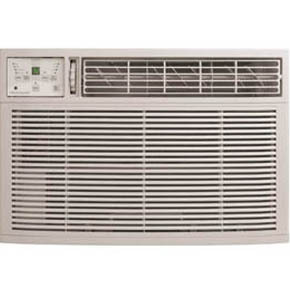 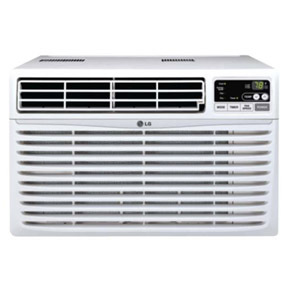 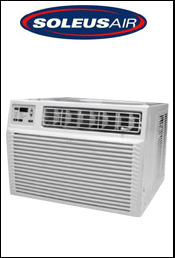 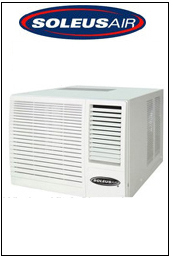 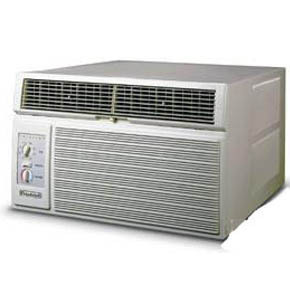 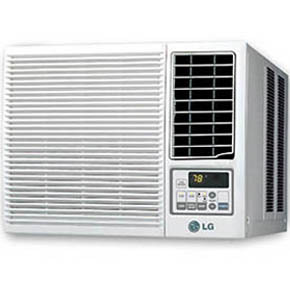 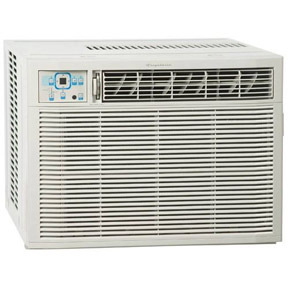 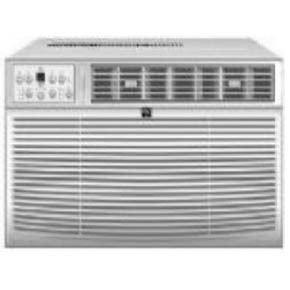 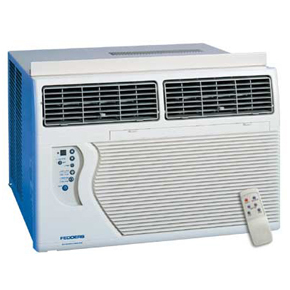 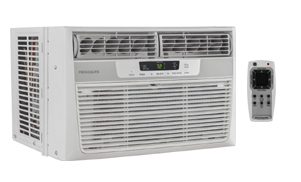 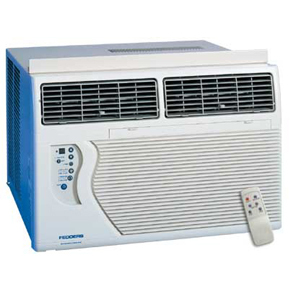 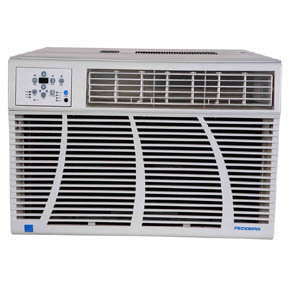 This unit is one of the quietest Air Conditioners in it class with only 55 dBA Noise level. 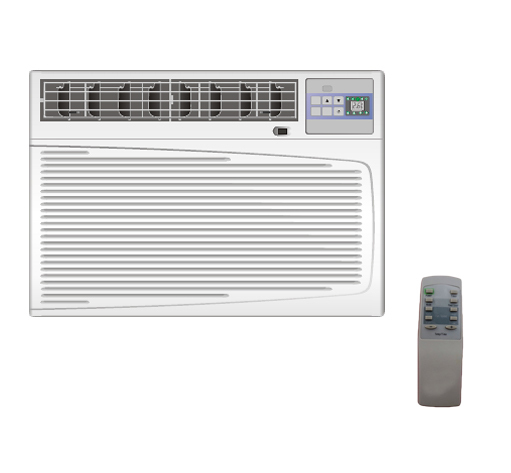 Also this unit features digital controls, full function remote control, 4 way air deflection, and 12 Hour on-off timer - Includes Sleeve for thru the wall installations.